My girls love bagels in the morning, so I love to switch up their toppings every once in a while! This spread has a ‘secret’ veggie hidden inside! Plus a little sprinkle of flax seeds to give it some fiber! Flax Seed Sweet Veggie Cream Cheese Spread Ingredients 1/4 oz. softened cream cheese 2 tb. pumpkin puree 1 tb. 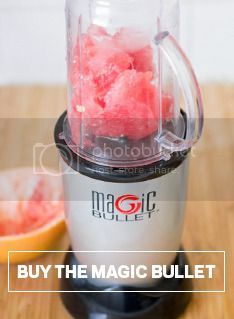 flax seeds, ground Instructions Add all ingredients to the Magic Bullet Blender. Blend until creamy! Enjoy!